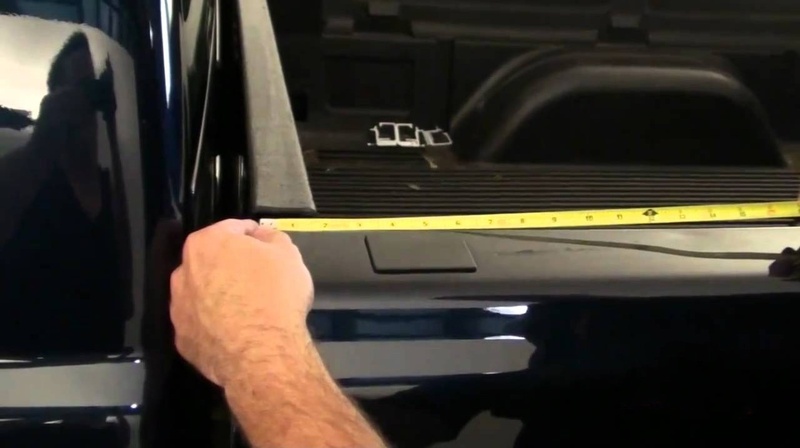 Properly installing your diesel transfer tank in your pickup truck bed is easy when you have the right tools. In this DIY guide, you will learn tips and tricks to help you get this task done as quick and safe as possible. Before you begin this task, you must decide whether you want your transfer tank to be a permanent fixture on your pickup or just temporary. These instructions will also help you with this decision.